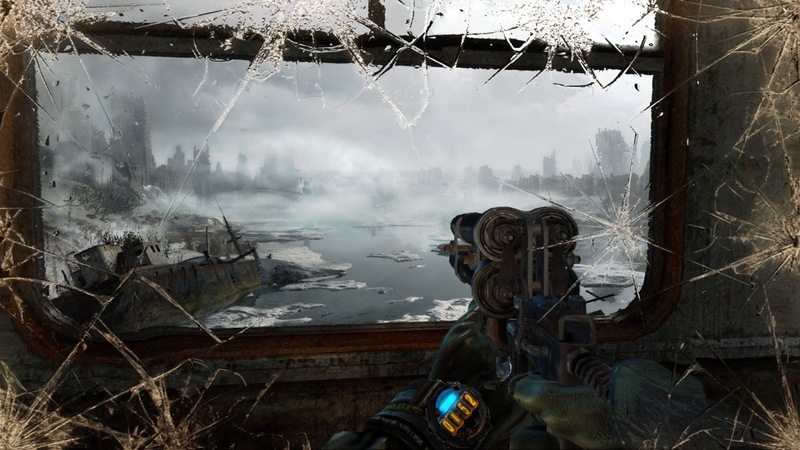 Metro: Last Light is a sequel to Metro 2033 and based on the books by Dmitry Glukovsky. 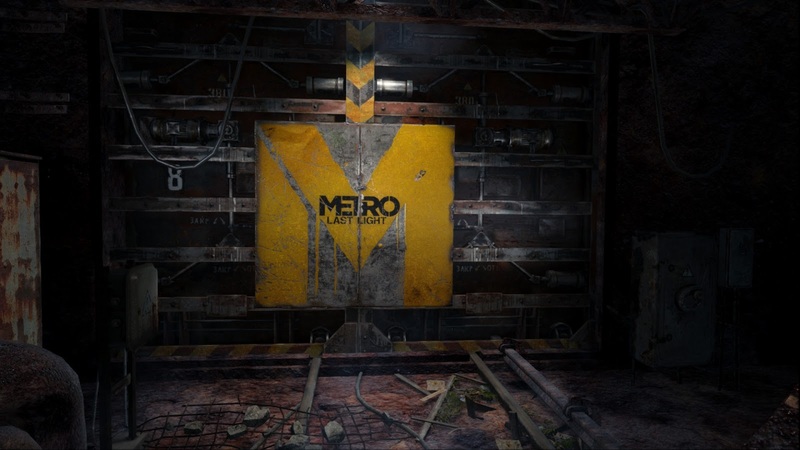 Cheskitech has previously reviewed Metro 2033. A proper sequel it is. I have just wrapped up recording on the Cheski Plays: Metro: Last Light series. Editing is almost done. Immersion is something that the Metro series delivers quite well. A contextual HUD that is only visible when applicable is a feature I wish more studios would utilize. A breakable gas mask that requires filter changes might sound like an annoying mechanic, but in practice is a solid immersion creator. You hear Artyom's ragged breathing as the filter begins to expire and you see the glass of the mask crack and collect muck depending on the situation. Combat feels solid and satisfying. Strong audio ambiance and video card stretching graphics, such as volumetric fog, intensify the immersion previously mentioned. Occasionally, however, the environment is so encompassing that you might have trouble finding your way. The Marshes level is the best example of this. Don't let this discourage you, it is a small portion of an overall stellar experience. I do suggest that you play Metro 2033 first, as Metro: Last Light is a sequel. You will often find it on sale during the Steam sales. There are many story elements that you will want to be familiar with. The overall story is entertaining but I found the occasional loose end to what was going on. Cheski recommends Metro: Last Light.